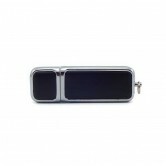 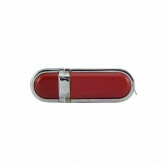 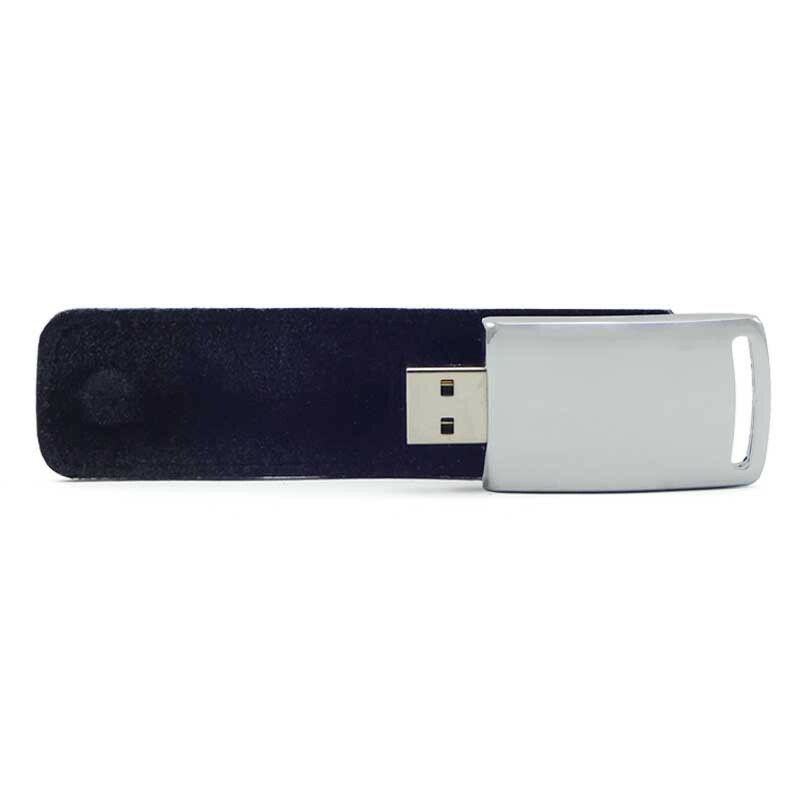 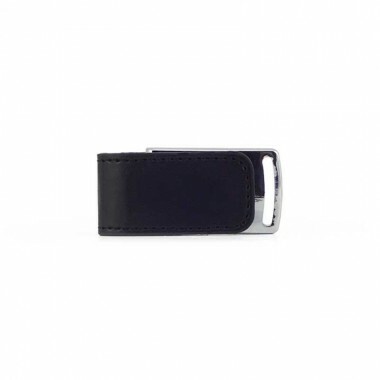 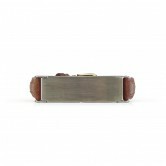 USB drive with a black flap in stock. 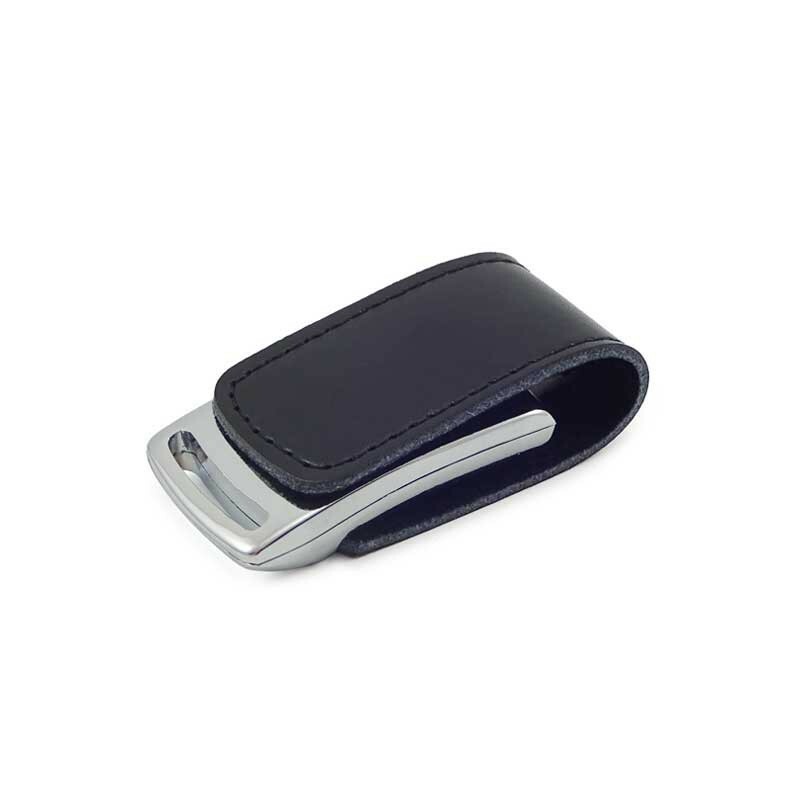 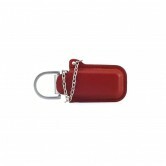 The flap is available in PU leather or genuine leather. 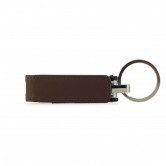 Your logo can be engraved within 24H, or silk-screen printed within 48 to 72H depending on the number of color.